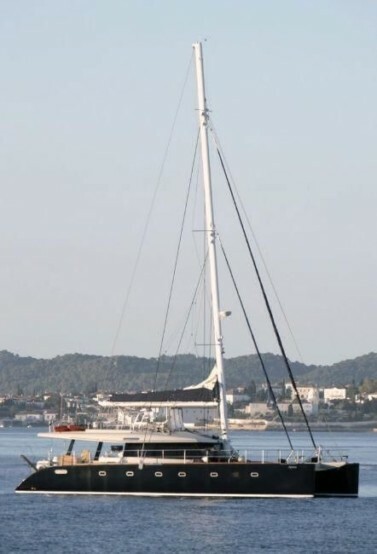 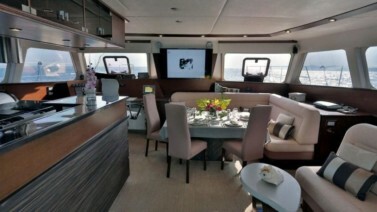 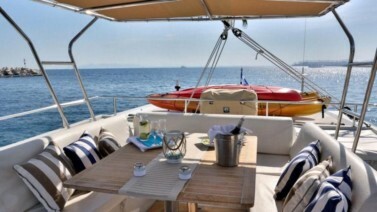 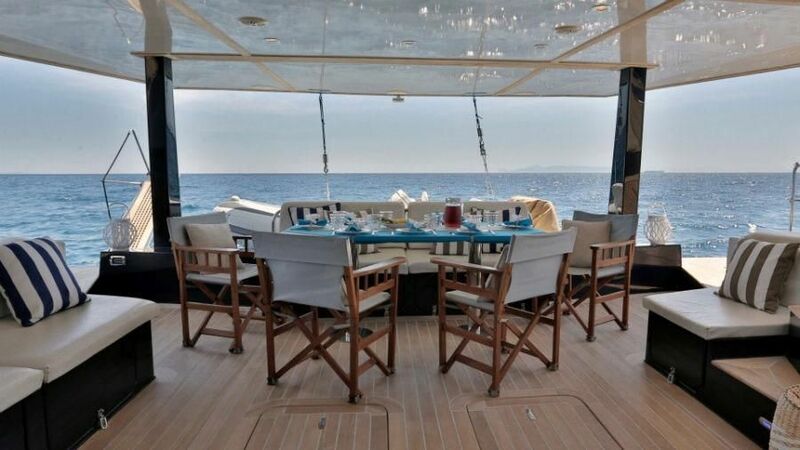 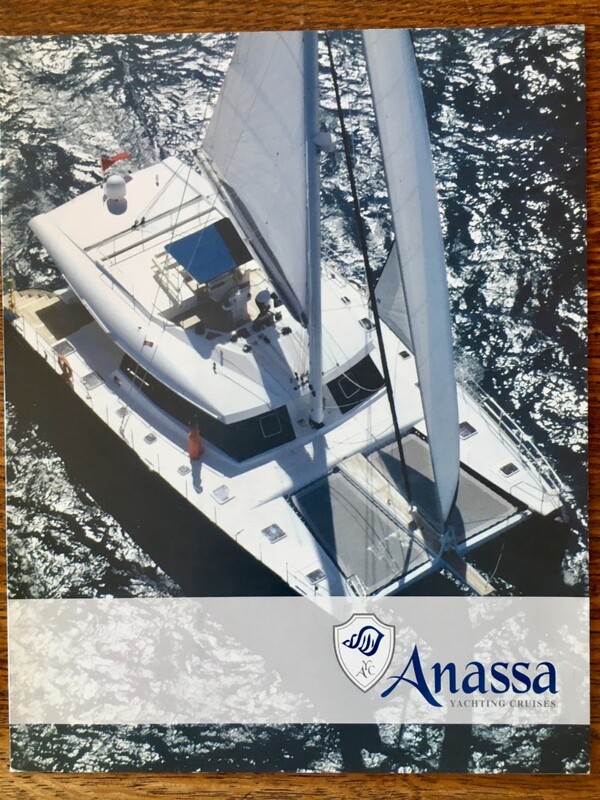 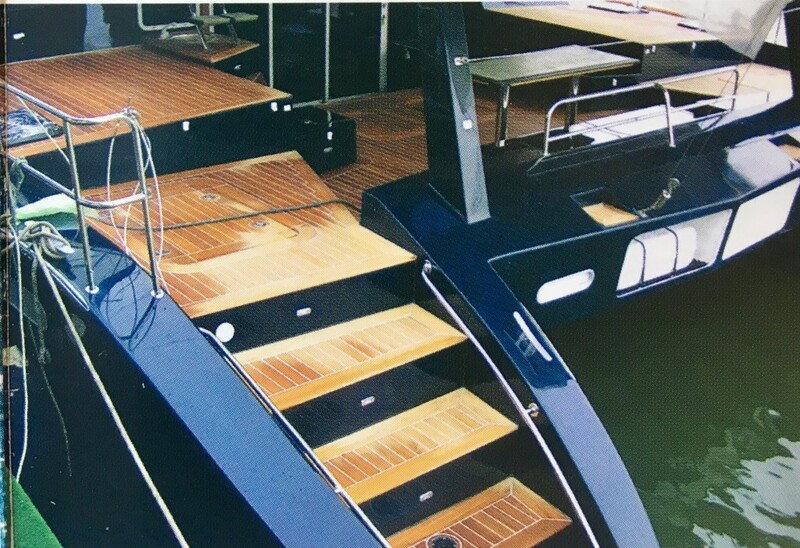 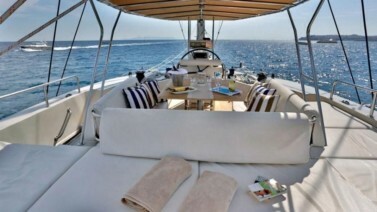 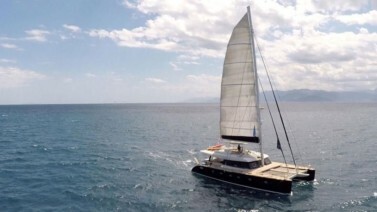 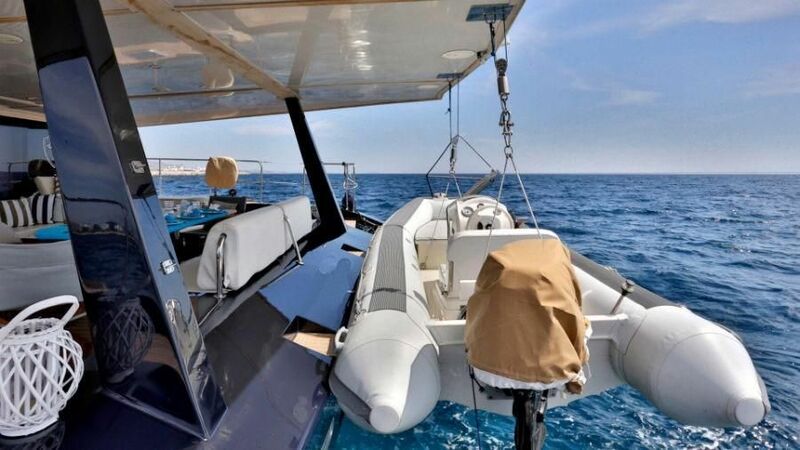 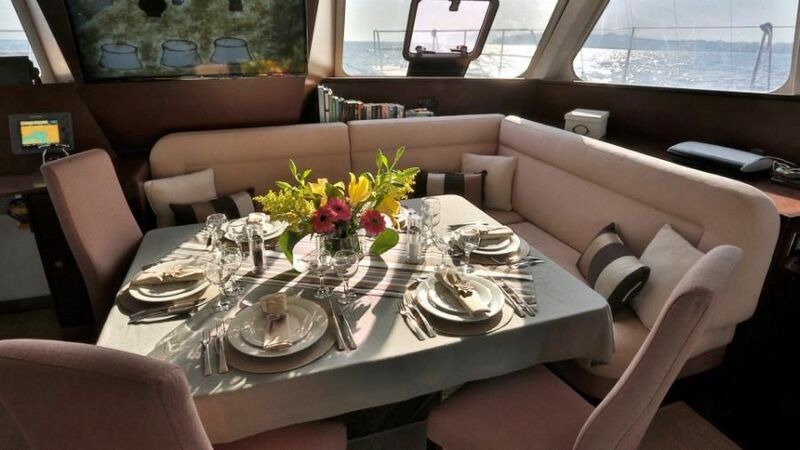 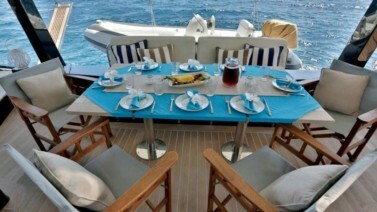 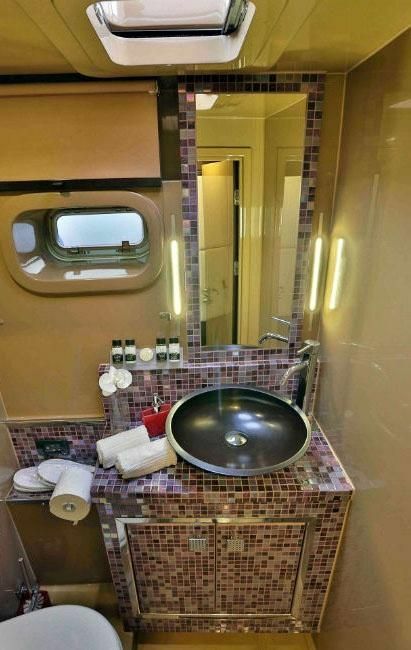 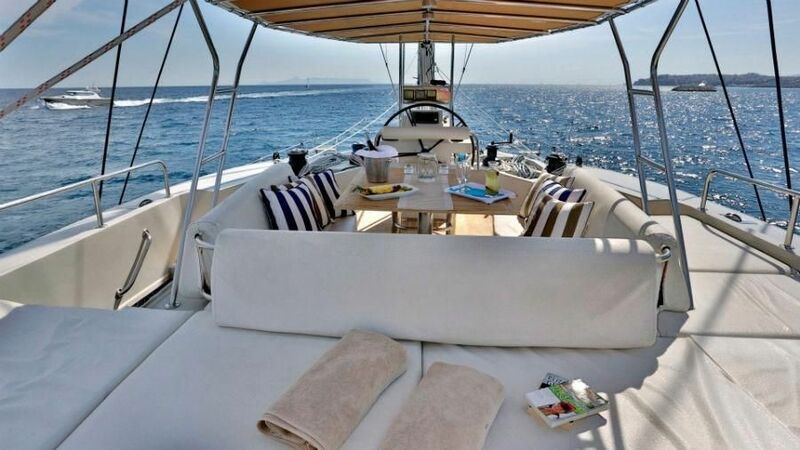 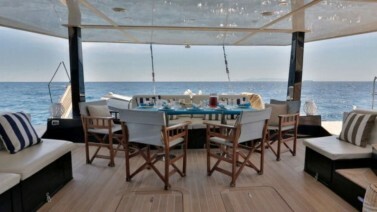 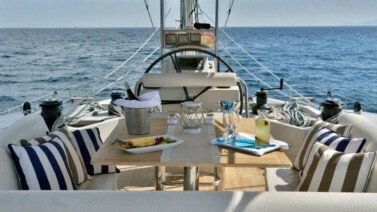 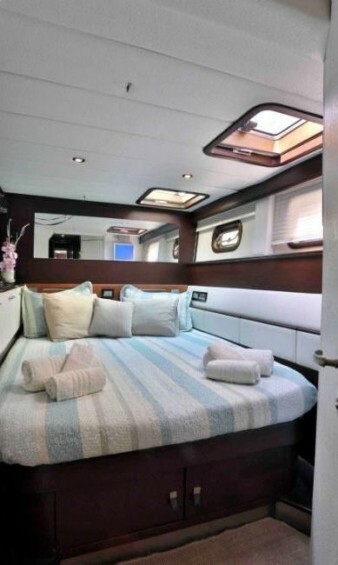 Sunreef 62 in immaculate condition, built in 2008, fully equipped, at an exceptional price, Ex VAT. 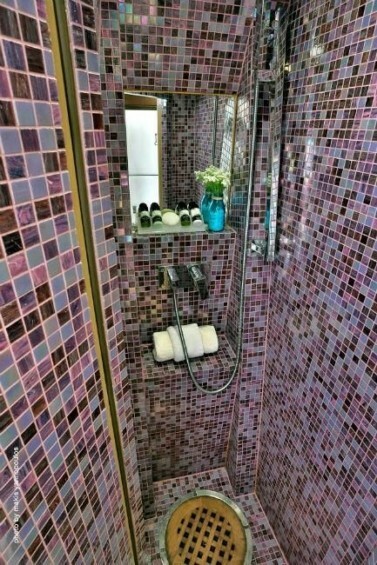 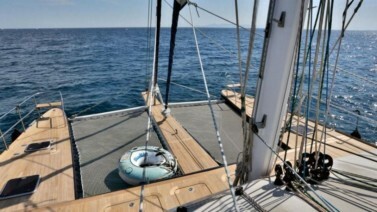 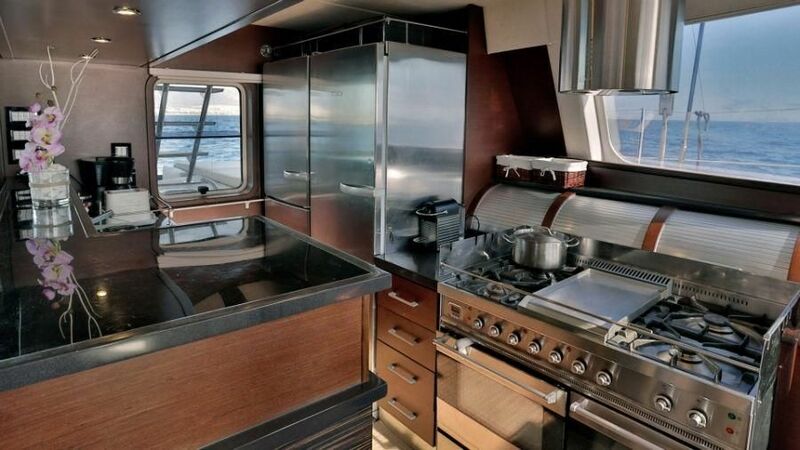 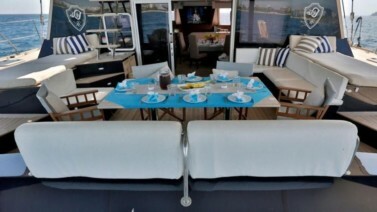 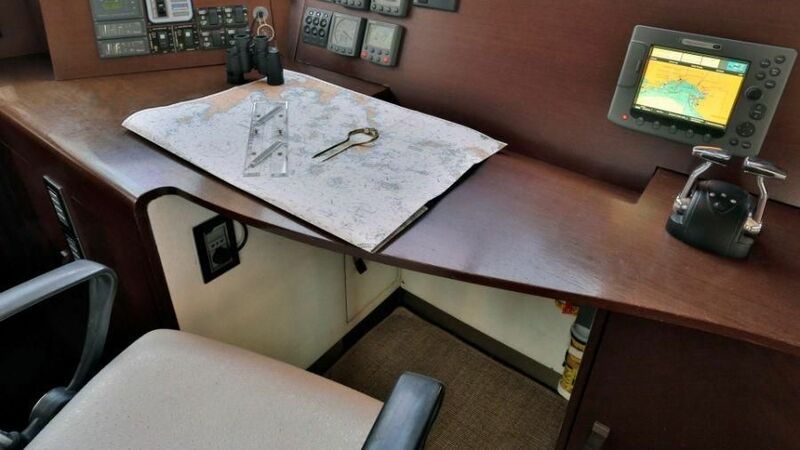 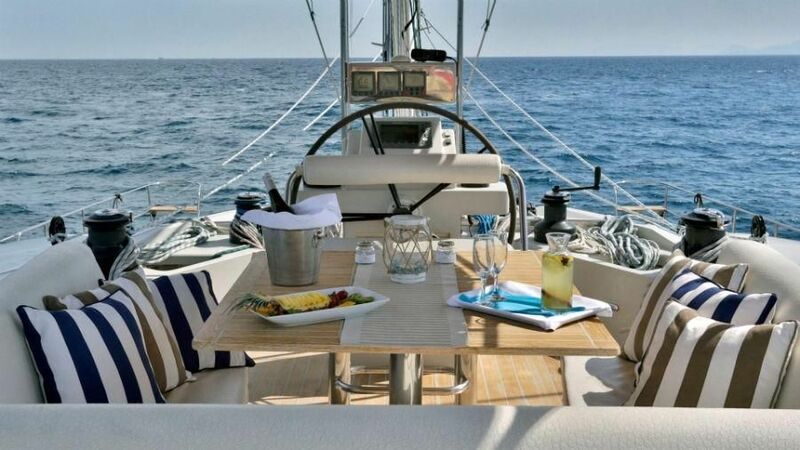 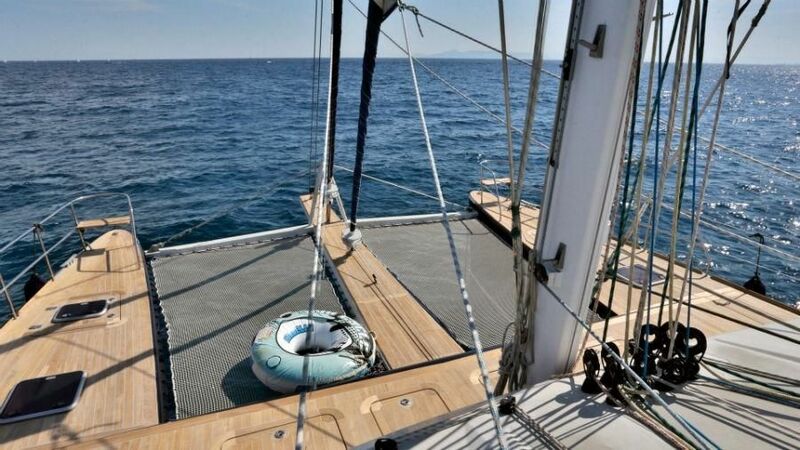 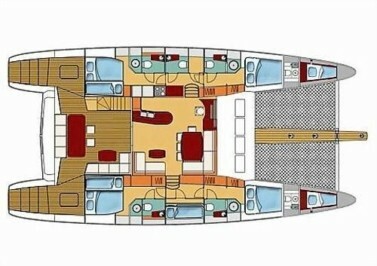 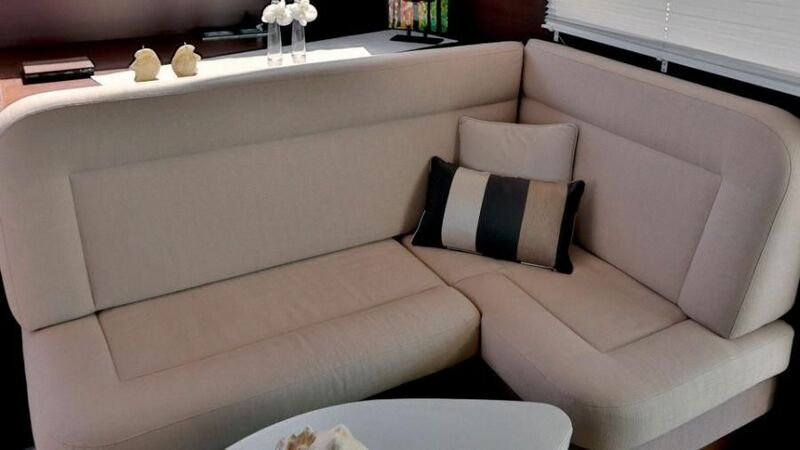 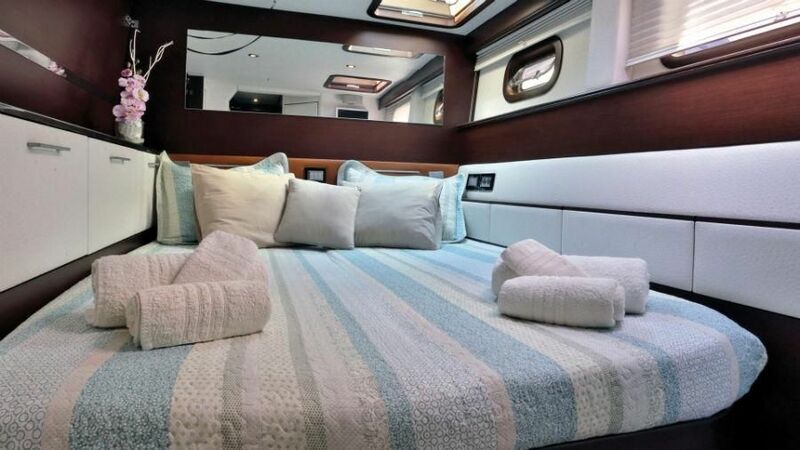 Modern design is a new version of the already well known model Sunreef 62 classic design. 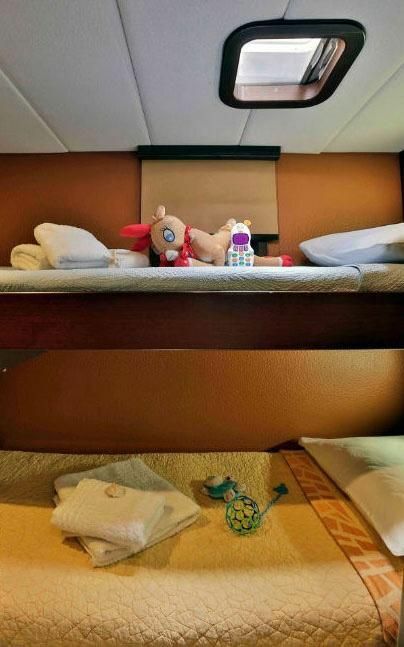 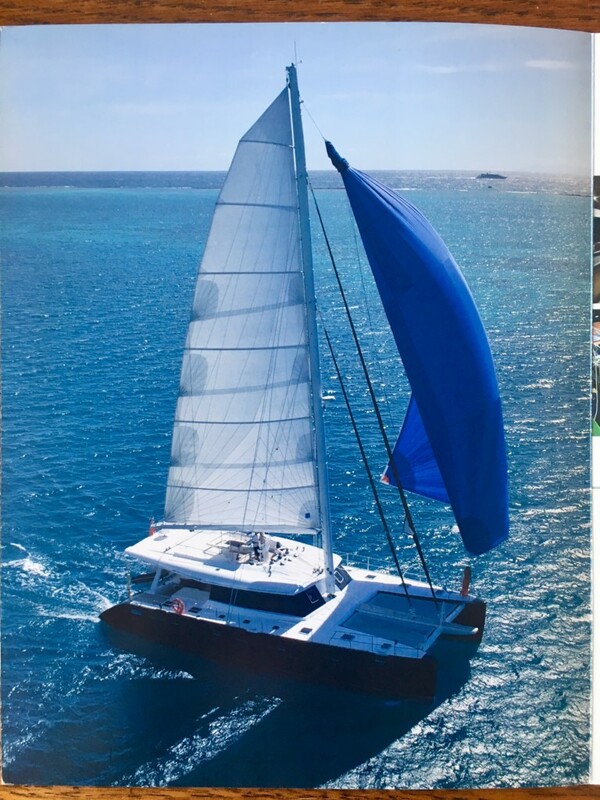 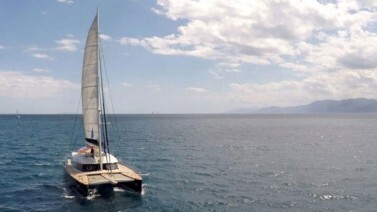 These catamarans are magnificently designed and represent minimalist and untraditional style, characterized by simplification of form, use of basic shapes and primary colors, and by subtle use of decoration. – 2 Yanmar Engines 100 H.P. – Additional tank to 2 x 700 l.